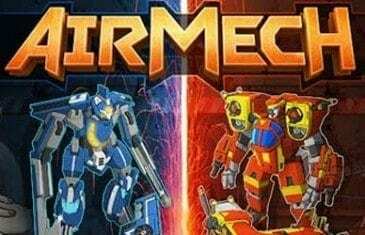 AirMech is now available on Steam! Beta keys have been distributed to all Alpha testers, and new players can participate in the Steam beta by purchasing a special bundle. 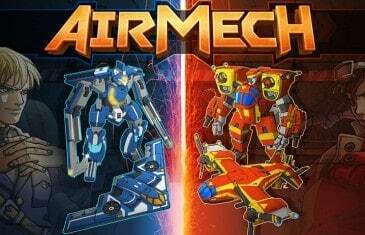 Over 250,000 unique players have signed up to play AirMech worldwide, and this week a number of new servers have been brought online across to globe to improve service for everyone.